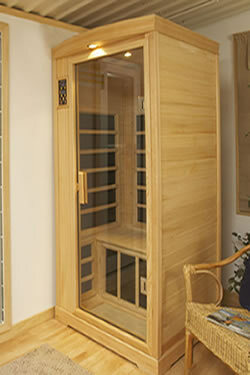 Finnleo® is the market leader and has the most complete line of traditional and infrared saunas. 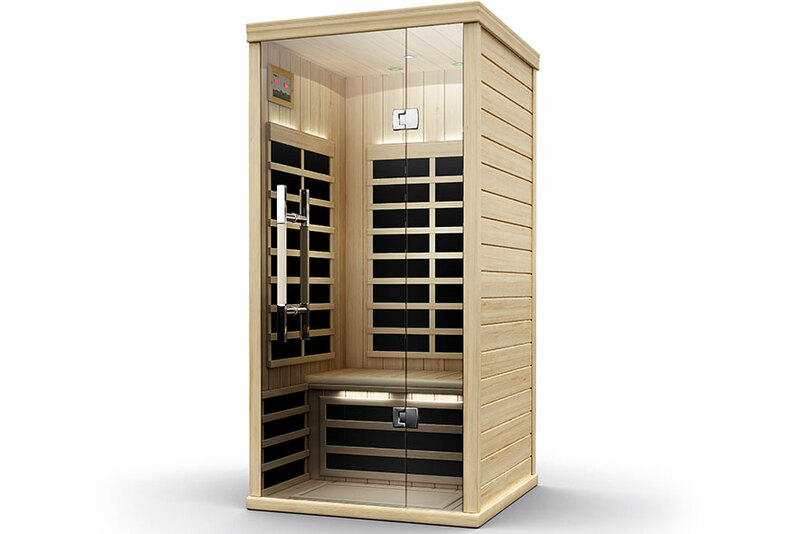 From entry level portable saunas, to deluxe custom saunas with custom lighting, custom benching and multiple wood choices and styles, Finnleo® has a sauna for every taste and budget. Finnleo® is Saunatec / TyloHelo World Group®, which has a history dating back to 1919, when the company was established in Wyborg, Finland. Our parent company produces more sauna heaters worldwide than any other company–bar none. Today, TyloHelo World Group® has the largest and most advanced sauna heater and sauna room manufacturing plants in the world. In addition, we have the most extensive research and development program of any sauna manufacturer — to provide you with products that are innovative, yet true to the ancient traditions of sauna and steam bathing.